Many tech giants, Microsoft included, are stating that the insurance industry is where the future of chatbots is. Insurance bots are among the most robust and successful messenger applications that are available right now. In particular, these bots fulfill a common need: the ability to quickly and simply acquire information (more specifically, insurance information). Personal Trainer Insurance by Next Insurance is a great example of customer onboarding being done well by a bot. It asks for business owner contact information, details regarding their business, when they would like their coverage to start, and general insurance questions including if they have had any claims in the past five years. Fraudulent claims are a big problem in the insurance industry, costing US companies over $40 billion annually. Bots can comb through claim data and identify trends that humans may miss, therefore identifying fraud and saving companies money. Backend chatbots can be implemented by insurance companies to provide insurance information to brokers quickly and painlessly. A broker can ask a bot a question, the bot purses the insurer’s knowledge base for an answer, and the bot returns with a response for the broker. This is more efficient than the majority of website searches. Many consumers prefer to communicate via messaging as opposed to on the phone or via email. They are able to receive the information they need, when they need it, in their preferred medium. Insurance can be intimidating, especially for young consumers. Chatbots help make the entire experience of purchasing insurance and making claims more user friendly. PolicyPal does that: they provide general insurance information through their bot. This is great for customers who want to learn more about insurance but don’t know where to look or who to ask. Also, find out more about Customer Service: What Can Bots Actually Do? Travelling and lose your glasses? No problem – simply use the messenger application on your phone to get the information you need ASAP. Bots can inform customers of their insurance coverage and how to redeem said coverage. They can also allow customers to purchase insurance, for example travel insurance, at any time. Leo is capable of providing this information and assistance. 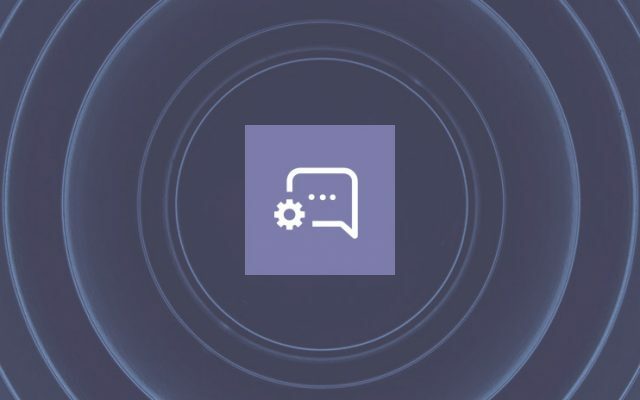 Users can interact with their bot in the same way they would interact with their insurer, including actions like renewing plans and placing claims. Through NLP and AI bots have the ability to ask the right questions and make sense of the information they receive. 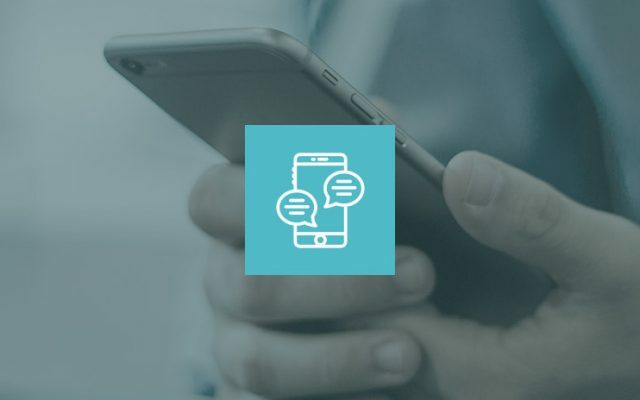 Chatbots are able to take customers through a custom conversational path to receive the information they need, all without waiting or needing to talk to a person. These give bots a valued advantage over a website or an email campaign. Simply put, chatbots are disrupting the insurance industry. Month over month, more customers are interfacing with companies via messenger applications. There are a variety of reasons bots do well in the insurance industry: they are personal, they are replacing apps, they’re easy to deploy, they have been shown to increase customer engagement, and they can automate the claims process. Bots offer a better experience for both your customers and your brokers. They increase organizational efficiencies, make it easier for agents and customers alike to find the information they need, and improve customer service. Chatbots thrive in the insurance industry. If you are in the industry and don’t have a bot yet, what is stopping you?